Anthony Davis has new representation. 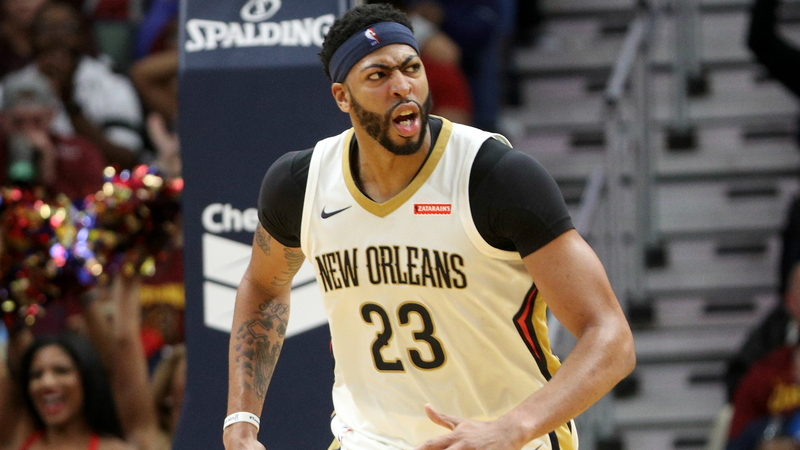 The Pelicans big man has officially signed with agent Rich Paul of Klutch Sports, the agency that reps LeBron James and Ben Simmons, among others. While some believe Davis could be preparing to switch teams, the All-Star insists he just wants to improve his game and help his team succeed. Paul confirmed Davis’ intentions, adding that he intends to meet with Pelicans officials soon.